RC Car batteries are not all the same. 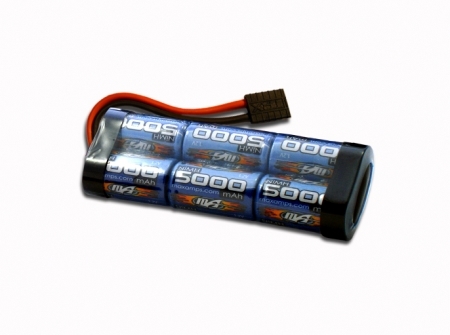 These NIMH batteries give higher speeds and longer run time than other rc car batteries. Your rc car will love the extra punch and play time that these batteries provide.